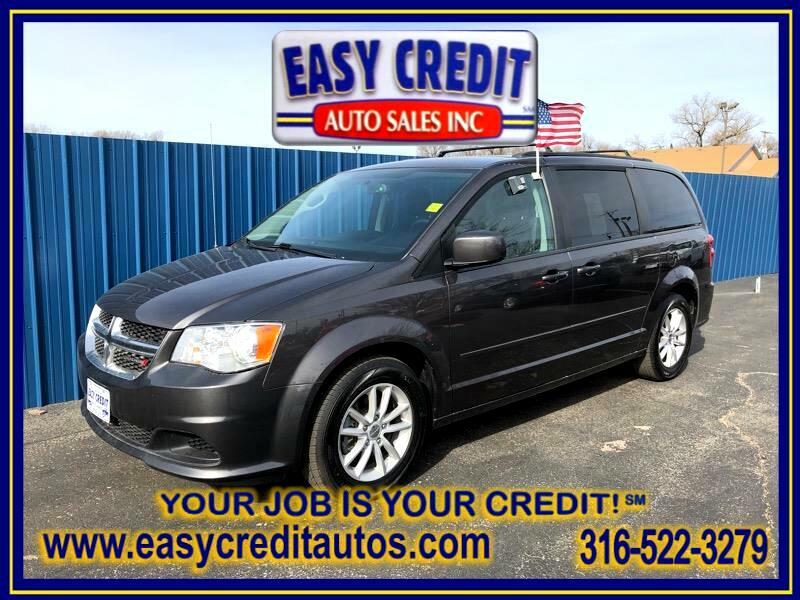 Used 2015 Dodge Grand Caravan SXT for Sale in Wichita KS 67216 Easy Credit Auto Sales, Inc.
Easy Credit Auto Sales, Inc.
It’s never been easier to purchase a vehicle from Easy Credit Auto Sales, Inc! Our selection of quality pre-owned vehicles includes Cars, Trucks, SUVs, and Mini Vans for nearly any budget or lifestyle. Our selection is second to none and our Buy Here, Pay Here financing makes it easy for you get the quality transportation you need. At Easy Credit Auto Sales, Inc. Your Job Is Your Credit! Visit Easy Credit Auto Sales, Inc. online at easycreditautos.com or call us at 316-522-3279 today to schedule your test drive!